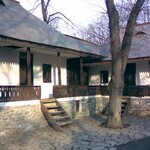 The country of Romania has several historical heritage sites which date back to Greek and Roman times. Such building is the Callatis Fortress located in the city of Mangalia. Callatis is a very old Greek fort which was built during the 4th century by the colonists who came from Pontic Heracleea. The settlement is enumerated among the oldest ones located on the plateau. Throughout history the settlement has evaluated a lot socially, economically, politically and culturally as well. 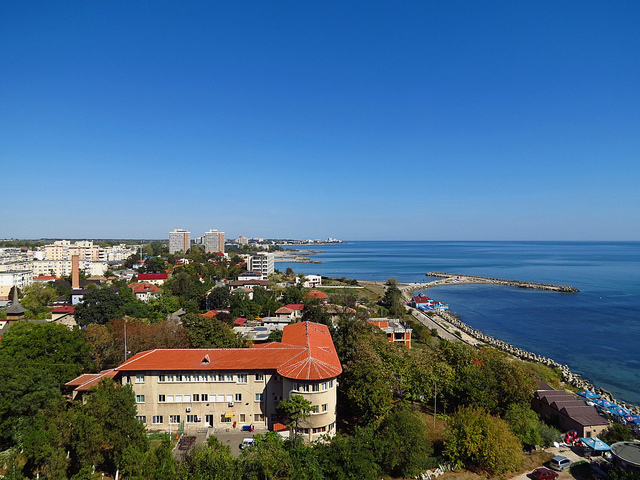 Visit the shores of the Black Sea, stop by this beautiful historical site and learn more about the common history of Romanians and Greeks. Being located on the coast of the Black Sea, Callatis imitates the style of Greek state forts. The fortress was built on the site of an older settlement built by the people of Thrace. First it was given the name Acervetis, while others called it Cerbetis. The name was most probably inspired by a brook called Cales which flows across the lands of Heracleea. The Greeks have constructed several forts along the shores of the Black Sea among which we can mention Tomis, Histria and of course Callatis. Among them Callatis had the fastest evolution as it had a plenty of grain and a booming maritime trade which guaranteed progress and the growth of the fort. The geographical position of the fortress was advantageous as the fort had a wide opening to the Black Sea and also favorable from a military perspective. Callatis has been surrounded by massive walls. 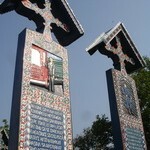 Inside there were several monuments, historical buildings and temples. Callatis Fortress and its surrounding region has been an important archeological center for centuries as several researches took place here. 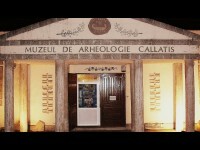 The most significant remains of old Callatis are a wall dating back to the late Roman period and a basilica from the 5th century, an artistic work of a Syrian. There are several identified urban elements as well which prove the existence of byzantine and roman civilization. Archeologists have found the single Romanian papyrus in this location. 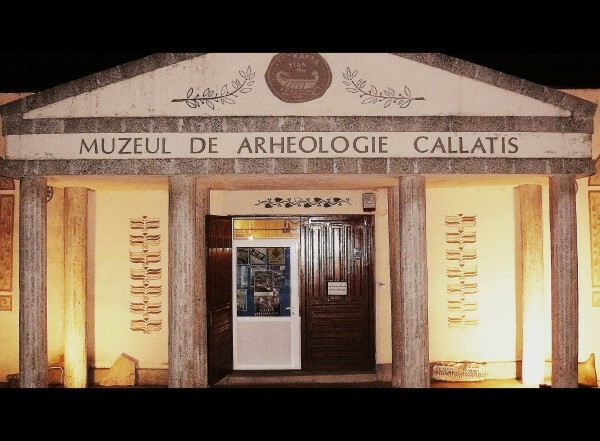 Most of the archeological artifacts are stored and exhibited in the Archeological Museum of Callatis. A great number of intellectual individuals have resided in Callatis which are worth mentioning. 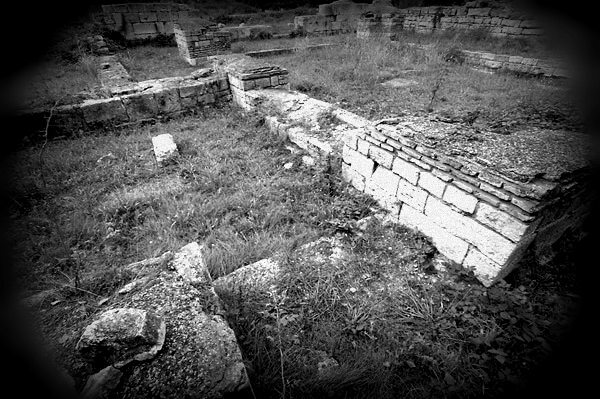 Heraclid the philosopher, Demetrios of Callatis the orologist, Istros the playreader and Satyros, writer of „Life of Euripide” lived here. Because of the invasions in the second half of the 5th century AD the flourishing of Callatis started to decay. The fort was wrecked and the settlement of Mangalia took its place. The old ruins of Callatis can be visited near the Beach of Mangalia where you can see the remains of its walls. Archeologists are convinced that most parts of the fortress are sunk in the bottom of the Black Sea hence they currently are trying to find sponsorship in order to make researches and pull out the city from the deep waters.